Paris-based USSD technology specialist, Myriad Connect, is seeking partnerships with local financial institutions and mobile phone service operators in a bid to provide out of band authentication and SIM swap detection service to combat fraud in mobile financial services. The new service will enable consumers and service providers to monitor the transactions in real time, according to Business Development Director for Africa Willie Kanyeki. The move has been informed by increasing cases of mobile money fraud, which is the most common case of financial fraud. Statistics show that 57% of digital financial fraud in Kenya is through mobile money while 32% is through online banking. In these, more than 70 percent of Kenyans have been victims of such activities that range from advanced cybercrime tricks to low-level phishing SMS and scam phone calls. 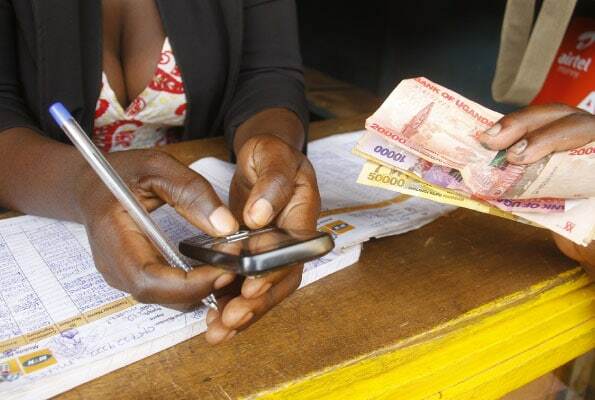 Statistics indicate that active mobile money transfer subscriptions in Kenya currently stands at about 30 million. And while expansion of mobile money has been hailed as boosting financial inclusion, fraud has been a key concern for most consumers despite the mandatory SIM card registration. “In the UK, fraud prevention technologies have helped stop 67% of fraud attempts, and with our out of band authentication and SIM swap detection service, we hope to replicate this level of success in Kenya,” says Delanaud. Currently, the firm operates in 14 African markets. Does Open Banking Hold The Future For The Financial Sector?